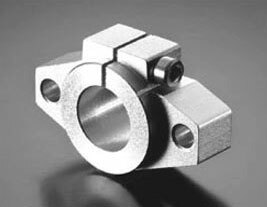 Standard Linear Bushings have a service history that goes back over several decades and covers successful employment in all fields of mechanical engineering, in the construction of special machinery, jigs and equipment. 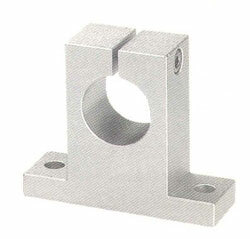 Made entirely of solid metal, Standard Linear Bushings are especially suited for applications requiring a rugged construction and a high degree of insensitivity to dirt. Long service life, precision and high efficiency are the classical features characterizing these guide elements.